Dr. Elliot A. Knight grew up in Opelika, Alabama and earned three degrees from the University of Alabama including a BA in Visual Communication, an MA in American Studies, and a PhD in Interdisciplinary Studies. 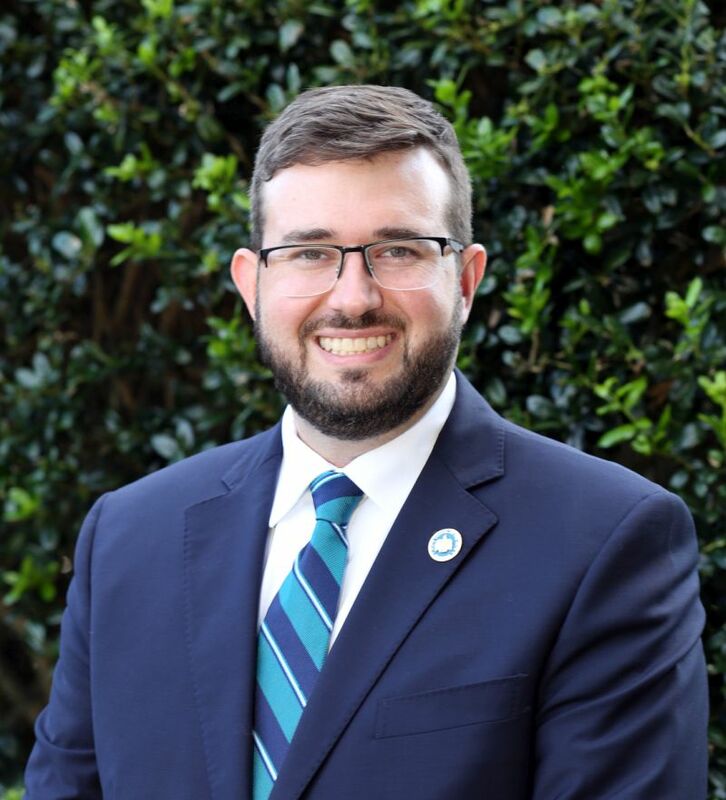 He currently serves as a board member for South Arts, the Alabama Humanities Foundation, Montgomery Public Art Commission, Alabama Tourism Advisory Board, and the University of Alabama Community Affairs Board of Advisors. Knight is a Blackburn Institute Fellow. He co-founded and developed the nationally recognized Black Belt 100 Lenses Program, a participatory photography and arts program that worked with high school students in twelve Alabama Black Belt counties from 2007-2012. Knight developed and taught several courses at the University of Alabama in the Department of Art History, the Honors College, and the Department of American Studies. He also served as Director of the Arts Living Learning Community at the University of Alabama. Prior to becoming Executive Director of the Council, Knight held the positions of Deputy Director as well as Visual Arts Program Manager and Director of the Georgine Clarke Alabama Artists Gallery at the Alabama State Council on the Arts. For contact via email, click the person's name that you wish to contact.